Our Flagship chalet, this is the perfect setting for an amazing holiday and those who are looking for luxury. 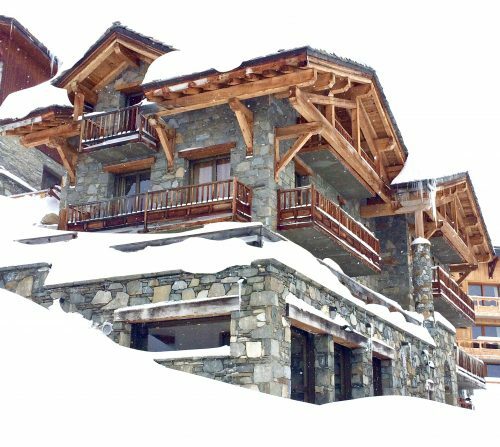 The Chalet has 10 bedrooms including two double, two triple and 6 twin rooms, all ensuite and finished beautifully. A stunning lounge provides ample space for everyone and with the additional benefit of a separate snug with xbox and movies. In the summer we have MTB secure storage with tools and in the winter heated boot dryers will ensure toasty warm boots in the morning. The indoor pool finishes off the property with a sauna as well, the body and mind are well looked after. The Chalet boasts amazing views across the valley, resort and the Grande Motte Glacier. A great area for teenagers or those young at heart to relax in their own cosy snug with xbox, Tv or a book. A perfect place to relax after a hard day on the slopes, Chalet Les Andes has the luxury of its own private pool and sauna. 2 doubles, 2 triples and 6 twin rooms make it perfect for large groups or creates an environment for like minded people to enjoy the mountains. This Chalet offers fantastic value but with a touch of luxury with a sauna and outside hot tub. It has six ensuite rooms, made up of 1 double and 5 twins. 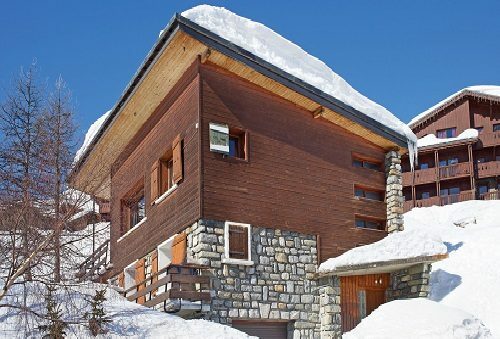 The Chalet has a heated boot rack and ski locker, large lounge and open log fire. A little touch of luxury after a hard day on the slopes, unwind in the hot tub or smooth those muscles in the sauna.